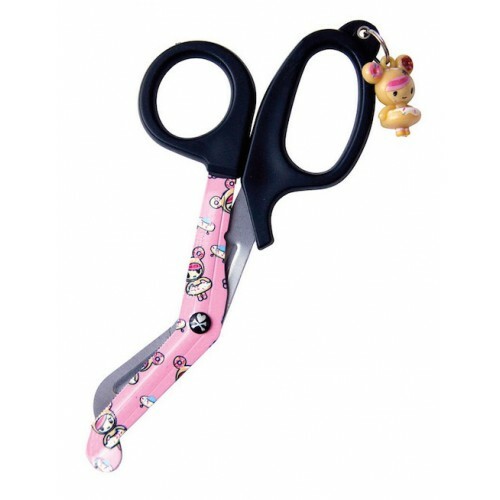 Koi didn’t want to leave anything out and so they are happy to offer these cute Tokidoki printed scissors with a little Tokidoki charm for added fun! Tokidoki is a popular character found on many styles from Koi Scrubs. 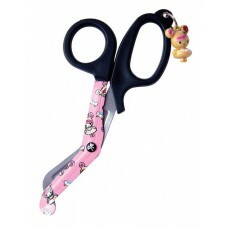 The Tokidoki designs only add to the fun, these utility nursing scissors are 5.5 inches and have the safety tip and solid colored handle.